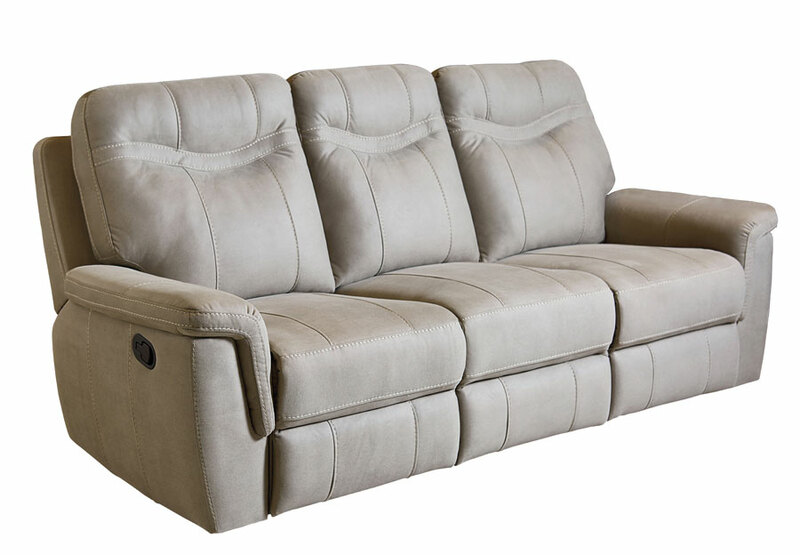 Classy Boardwalk Motion Sofa group has exquisite tailoring with its smoothly rounded profile and topstitching seam details. 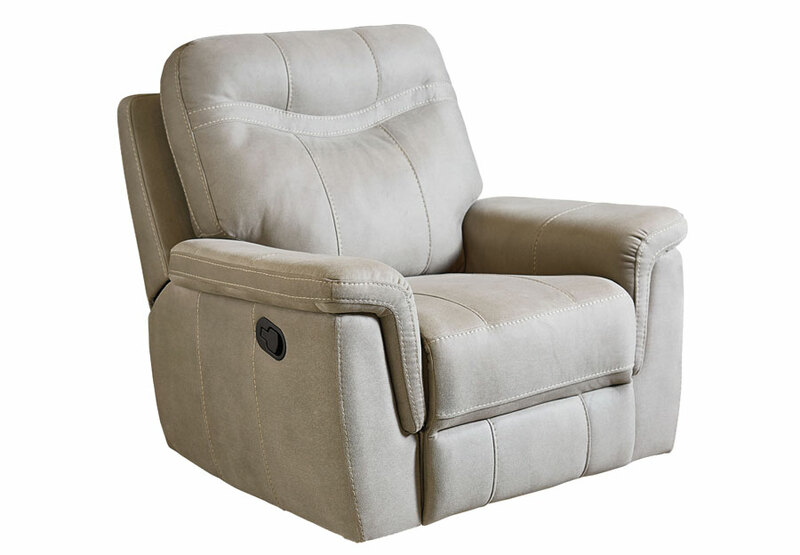 Thick fold over pad arms and extra cushiony seats and backs will add priceless comfort to your home. 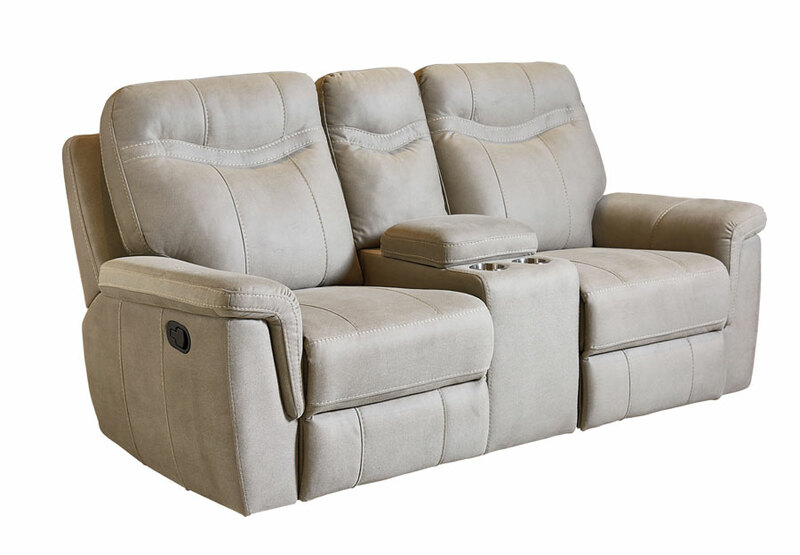 Matching Motion Sofa, Motion Console Loveseat and Motion Rocker Recliner are available, also available in power.